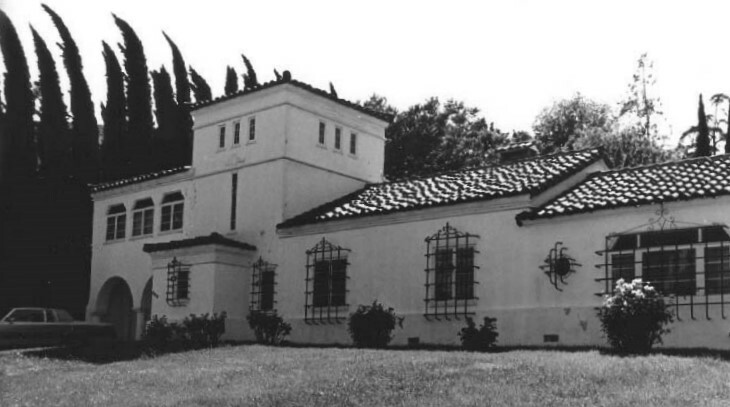 For those who subscribe to Old House Journal, Los Angeles Historic-Cultural Monument No. 257 may be the Echo Park renovation project for you. The Mediterranean/Spanish Colonial Revival residence, designed by architect John Victor Macka at 817 – 821 N. Glendale Blvd., hit the market this week at $1,100,000. 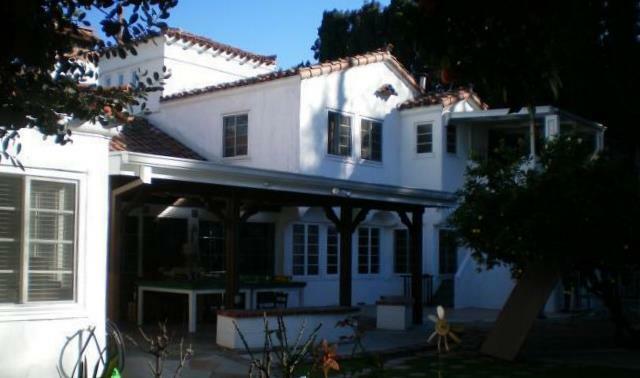 Built in 1937, the 3 bedroom, 2 bath home with a 2,820 square foot interior, was declared a monument by the City of Los Angeles Cultural Heritage Commission on November 5, 1982. The home has only been sold once in its history. It passed hands in 1962 from the pastor of the Angelus Temple. Local stories relate the pastor passed away, his widowed wife remarried, thereby selling the home. Although the residence needs a meticulous design eye and a generous checkbook — one that adheres to historic preservation laws — it may be easier to restore the Iberian beauty with its existing architectural flourishes, including imported, original tile in the bathrooms; stenciled, exposed beams in the living room; hardwood and tiled floors throughout; a red-tiled roof; arched windows; a wrought-iron balcony; and smooth stuccoed walls. The home sits south of Santa Ynez Street on Glendale Blvd., with head-on eastern views of Echo Park Lake. Century 21 Paul & Associates has the listing. It was neat to see the inside of this house. It needs some work but could be a really amazing place if someone fixed it up! Indeed. The Spanish courtyard in the back would be truly amazing! enjoyed reading your piece about the house. For you information, the property is now listed at $849,000. 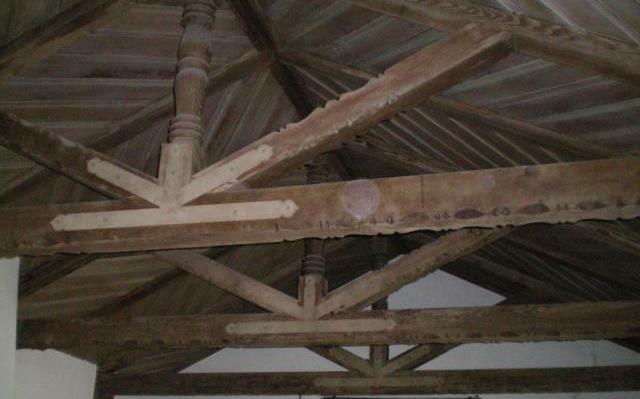 Waiting for that historical preservation buff to buy it an restore it to its original beauty. I am the listing agent and would love to hear from you.